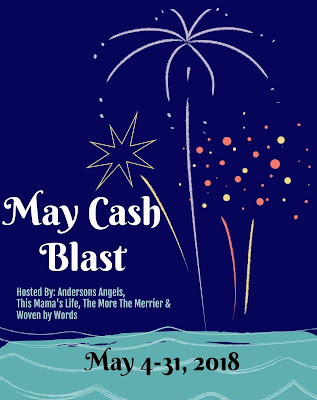 I am excited to announce sign-ups for the May Cash Blast Event! 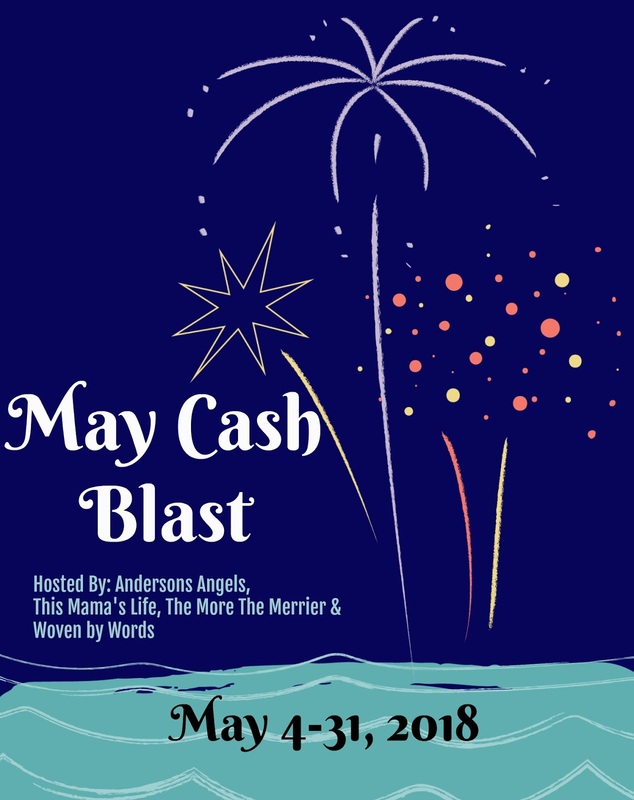 Are you looking for a great way to gain more exposure for your blog, Etsy Shop, book(s) and grow your social media? If you are then this event will be something you won't want to miss out on! Your place on the giveaway form will be in the order of when you sign-up. So the sooner you sign-up for the event and pay for your links the higher up you will be on the giveaway form. All Links are $5 each - Buy as many as you would like. So you never miss out on an event join our Facebook group! Emails will be sent 2 nights before the event goes live.